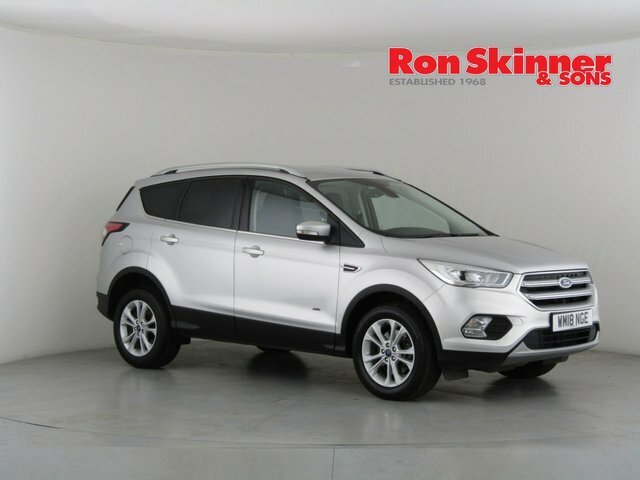 Ron Skinner & Sons, which is situated near Newport, in Wales is an experienced used Ford car trader. 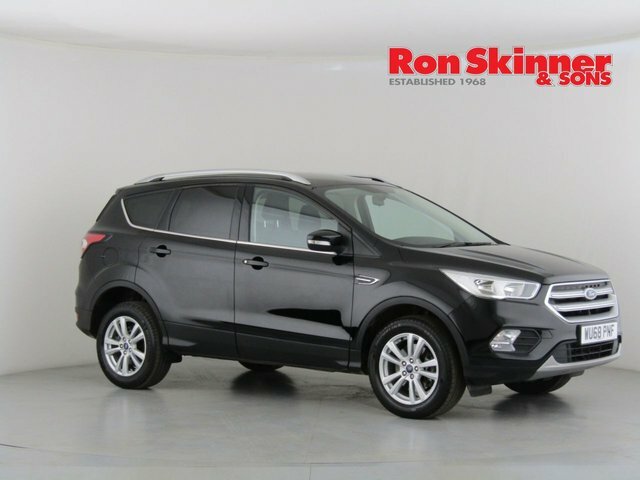 Our aim is to provide high-quality vehicles at affordable prices, which is why every vehicle in our massive range is taken through a rigorous inspection and service prior to sale, and we regularly price check our cars to ensure that they are the lowest-priced available. 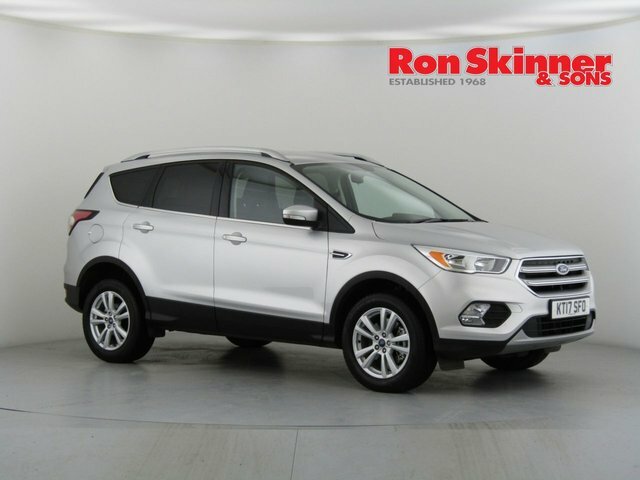 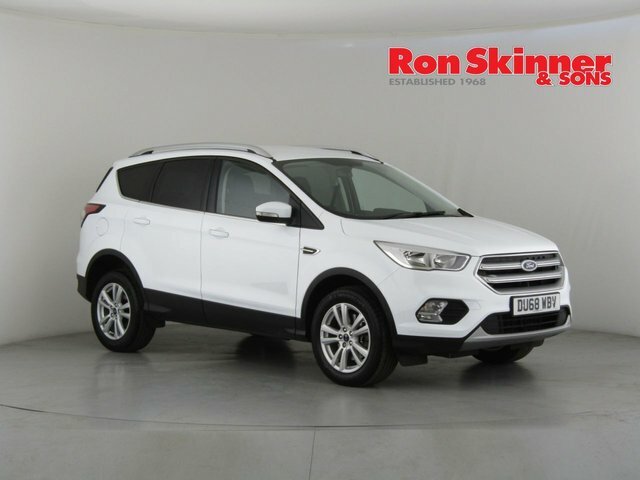 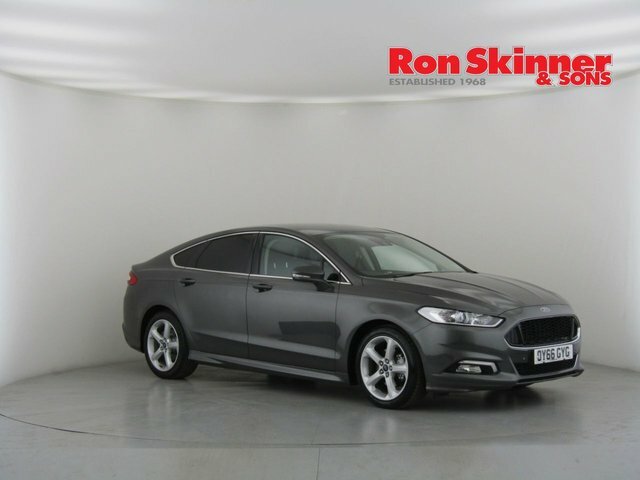 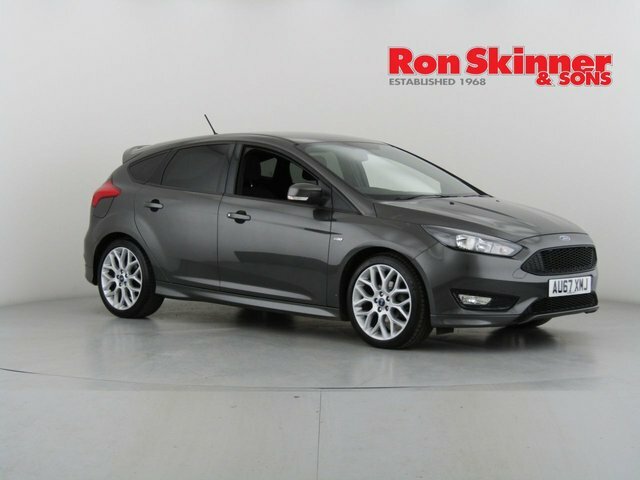 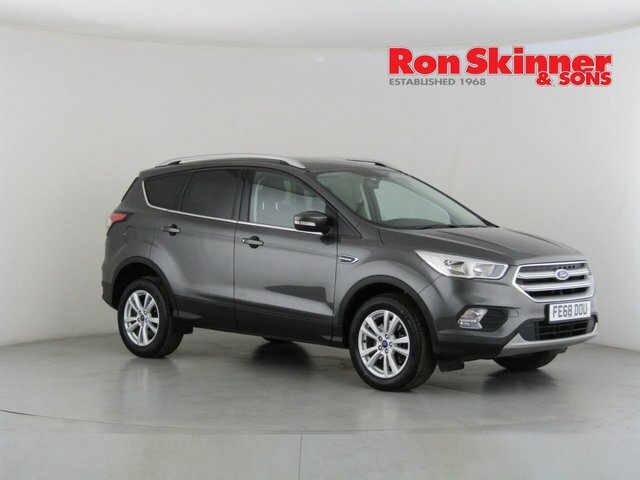 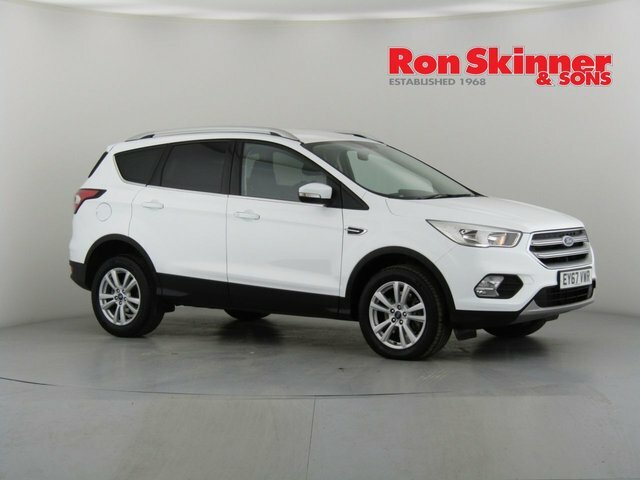 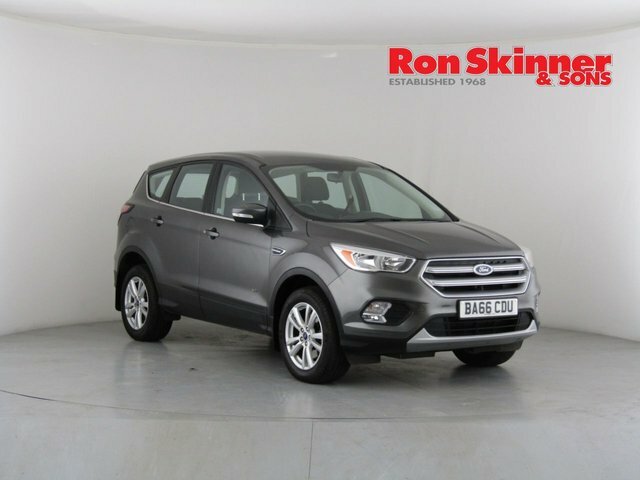 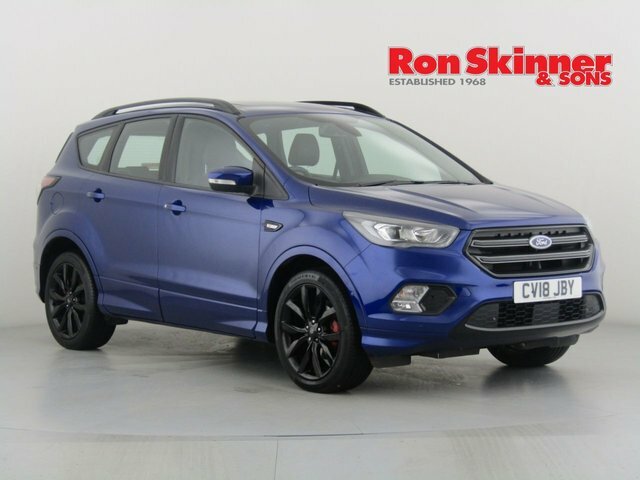 Visit Ron Skinner & Sons today and see if we have the perfect used Ford car for you in stock. 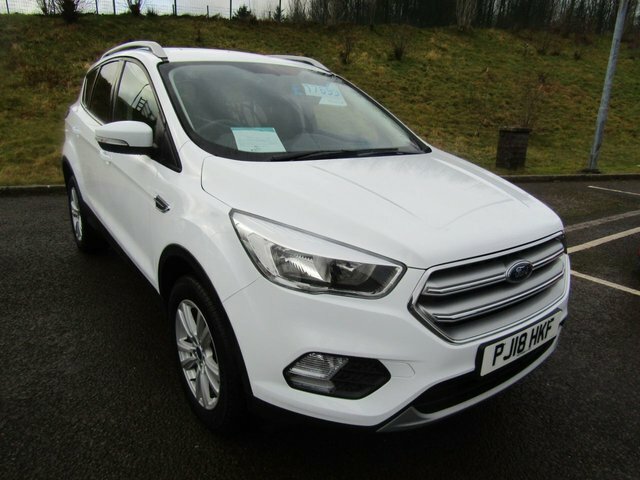 To reach our showroom from Newport, make your way onto the M4 and head east until you reach the A470. 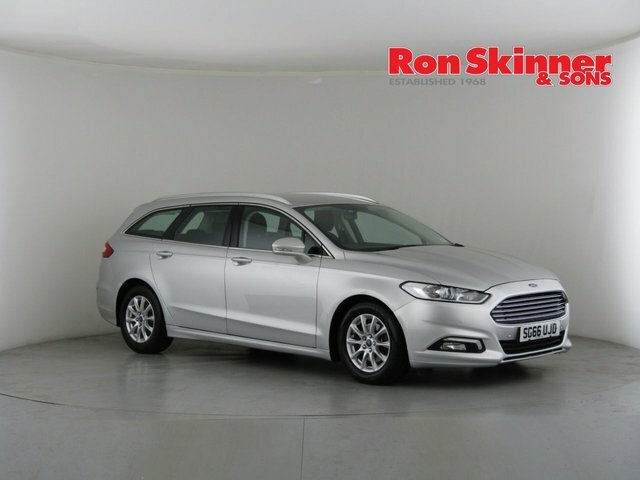 Follow this onto the A4060 and Heads of the Valleys Road, which will bring you to Tredegar, where Ron Skinner & Sons is based.